For the realization of the development of country's leading experts in the field of needle and high-precision technologies, such as the production of ultra-pure surfaces needles ionnovakuumnyh color-coating, three-stage precision sharpening and execution of high-strength tool joints of surgical sutures with needles, the company "Volotov" was created in 1990. 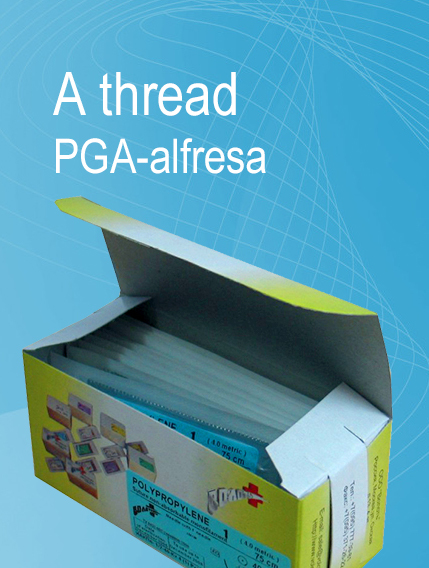 We produce atraumatic needle on the unique domestic technology, which has absorbed the 110-year-old needles of manufacture experience in Russia, advanced domestic and international developments in the field of metalworking, packaging and sterilization products. The Development of Medical Facilities and Medical Technology in Russia and in the World. Production and sale of surgical suture material from the manufacturer, atraumatic needles for surgery, surgical threads.